Explorers Lounge in the Royal Sonesta Harbor Court Baltimore is the perfect place to escape the cold and unwind after a day of holiday shopping with a Christmas inspired cocktail. Our guests have enjoyed these two Christmas inspired cocktails that the Liquid Artists at Explorer’s Lounge are sharing their recipe for you to try at home. 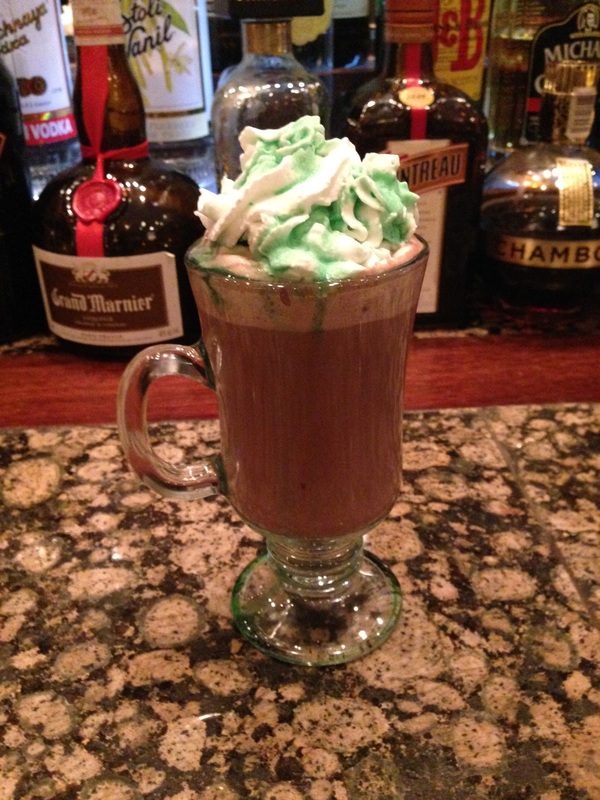 Top with fresh whipping cream and Green Crème de Menthe. Pour into a shaker glass of ice. Strain into a Martini glass and top with chocolate shavings. Ready for Our Close-Up, YouTube Style!